SDF is a set of logical and user interface components that enable you to customized KPA EtherCAT Studio. 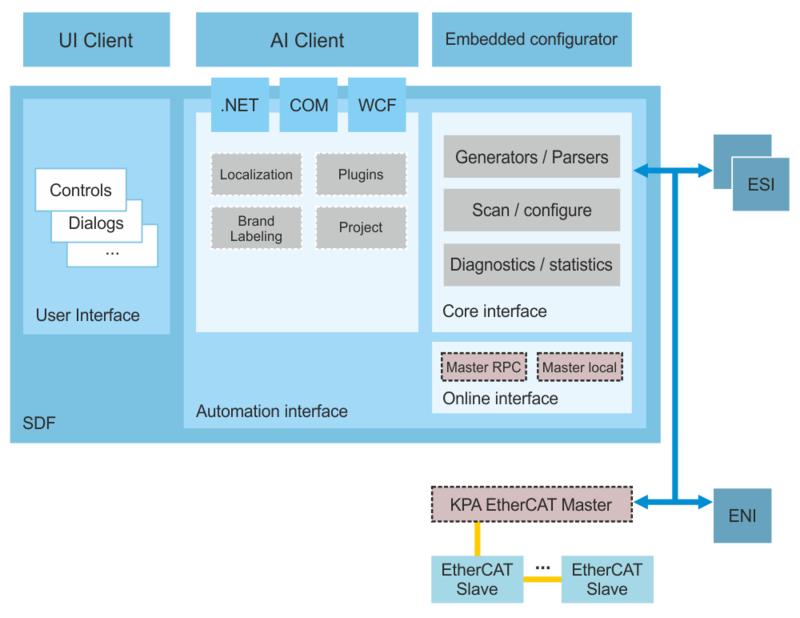 SDF allows you to integrate your custom version of EtherCAT Studio into your own IDE or manufacturing/production software. 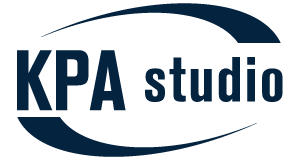 Studio Development Framework (SDF) is a set of logical and user interface components that enables you to customized KPA EtherCAT Studio. KPA EtherCAT Studio could be tailored for you specific needs, unwanted components excluded and many components that are included could be customized for your specific use, configuration and/or diagnostic needs. 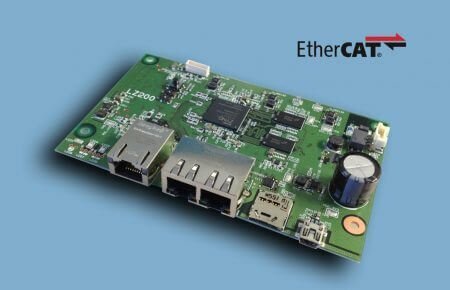 SDF is ideal for OEM applications that a full version of EtherCAT Studio may be too much or could potentially expose certain portions of the master or slaves that you would like isolated from the end-users. SDF core interfaces and GUI components provide a full set of objects for custom EtherCAT configuration tool using BLF procedure (brand labeling). master, slave, process image, etc. 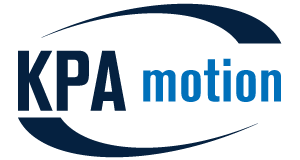 SDF is already localized to several languages and can be localized to any language through localization procedure.